There is a health crisis in America. Diabetes, heart disease, obesity, high blood pressure, and IBS are on the rise. But not just for adults. Childhood obesity is becoming an epidemic, bringing with it a rise in adolescent Diabetes, and other undesirable conditions. At The Health Dare, we have found a way to reduce or reverse many symptoms of these diseases through nutrition education and accountability with our health coaching program. We believe that education is power, and education about nutrition is life! It is time for us to educate the next generation on healthy habits, and stop this rapid decline in health. Our health coaches are teaching adults how to live healthy, happy lives, even when they are living a busy lifestyle. We must do the same for our children. Although living the American dream leaves little time for educating our children on preventative healthcare, it still remains our duty. So we have decided to help mothers educate their children by creating tools, events, and resources on nutrition. 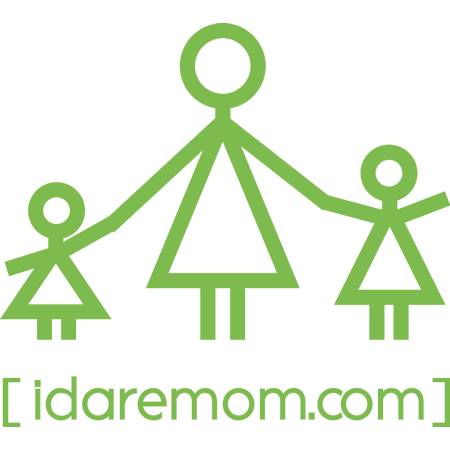 We invite you to take the Health Dare in your home and on your child’s plate! Help us shape the future by education one child at a time, starting with yours!